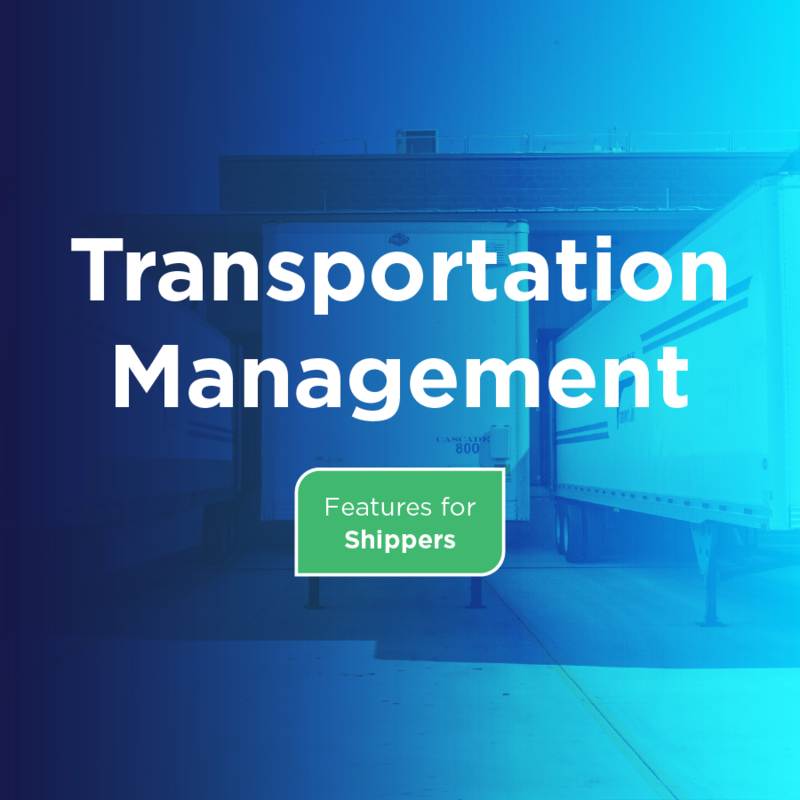 BluJay’s Transportation Management solution is an all-inclusive transportation hub focused on simplifying, optimizing, and providing visibility to all transportation activities regardless of mode or geography. With one platform and workflow for transportation planning, execution, settlement, and procurement, Transportation Management delivers increased efficiency and reduced spend. The solution is single-instance and multi-tenant, which means there is one piece of technology privately accessible to all clients. The benefits of a true SaaS model include continuous improvements through software upgrades, lower start-up costs, and quicker implementation. Transportation Management offers an end-to-end holistic approach to transportation management in one workflow. This also allows for greater visibility across an entire transportation network. On average, companies save between five and 10 percent of their freight spend in the first year.